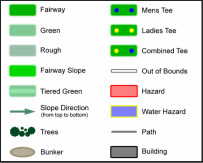 This Par 3 plays longer than it looks, so allow an extra club to combat the deceptive elevation from tee to green. 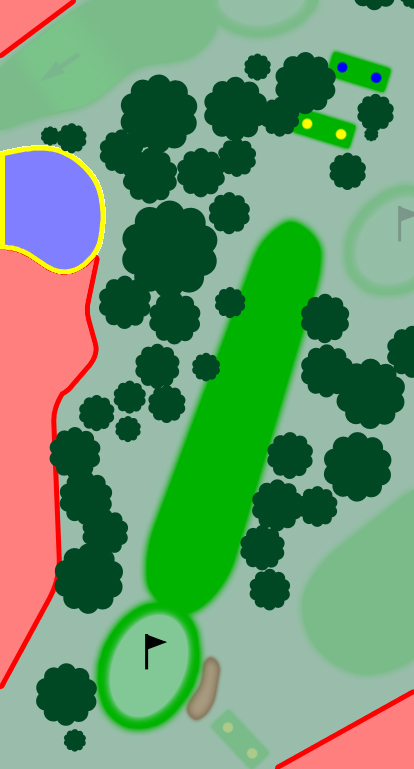 Trees run up the left of this fairway, and the green is surrounded by a bunker to the left and hazard to the right. 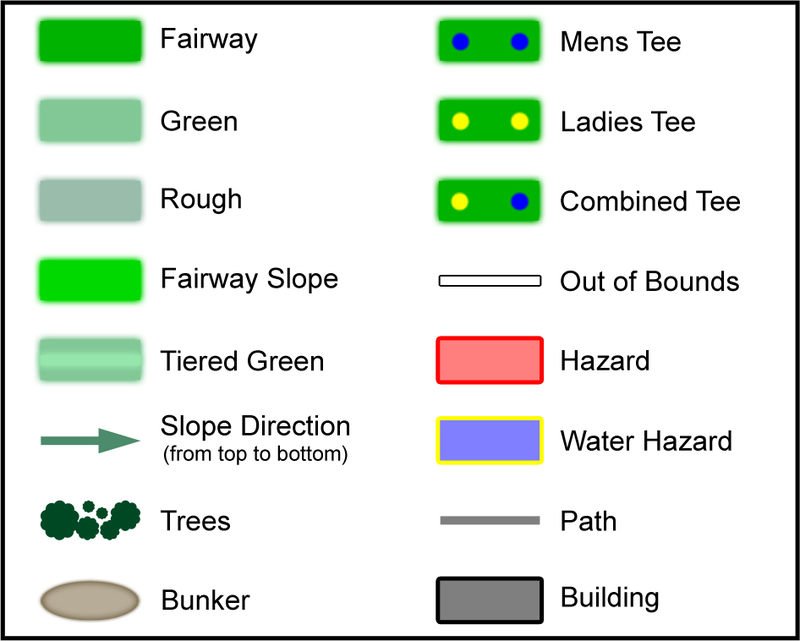 Better to be playing to the front of the green. The slope can make putting back down a real challenge.